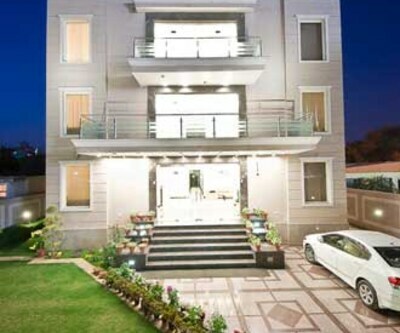 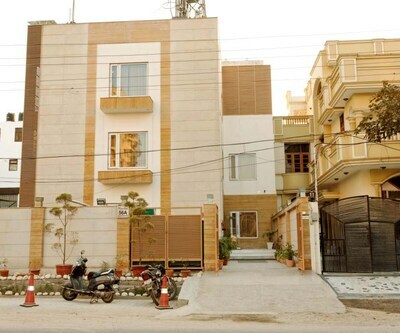 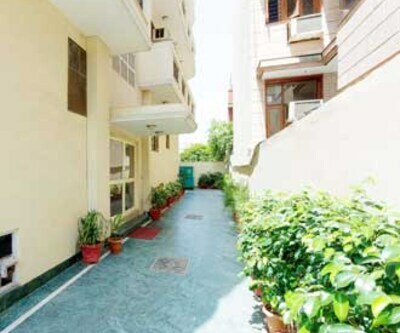 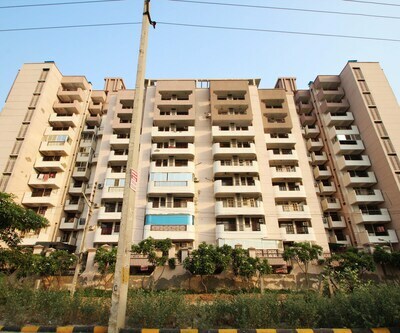 Gurgaon has slowly embellished to a surpassing eye-pleasure and pulled a lot of likeability. 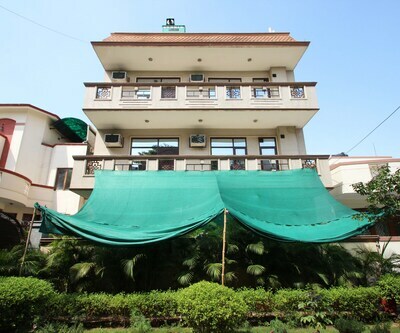 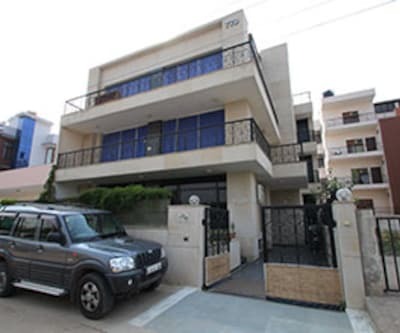 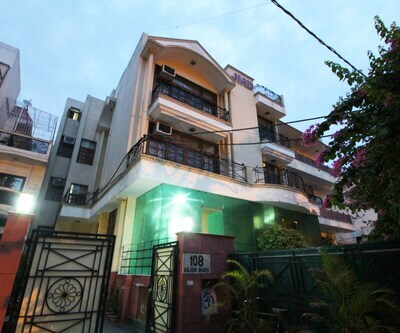 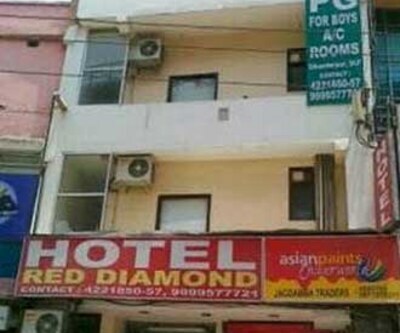 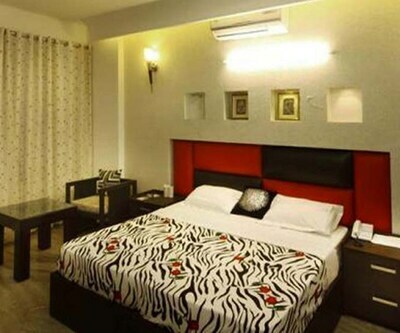 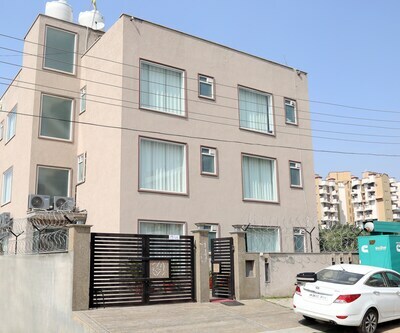 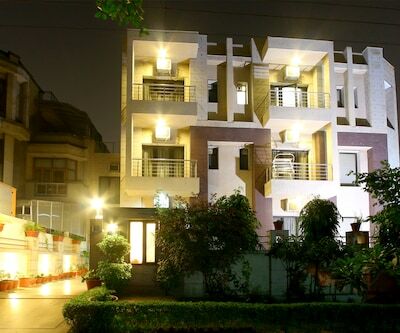 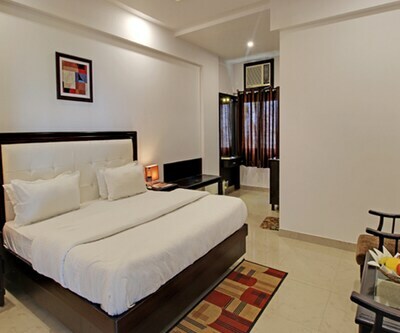 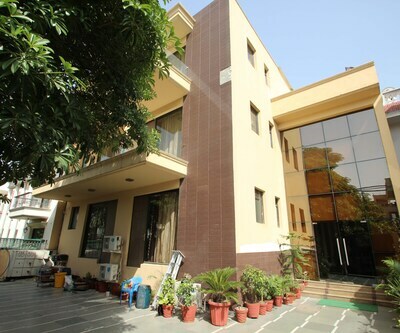 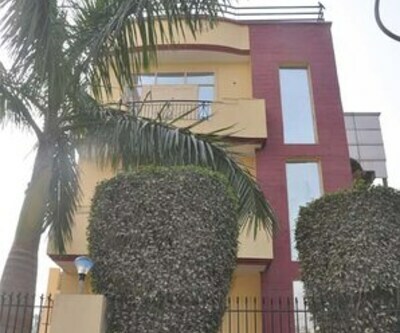 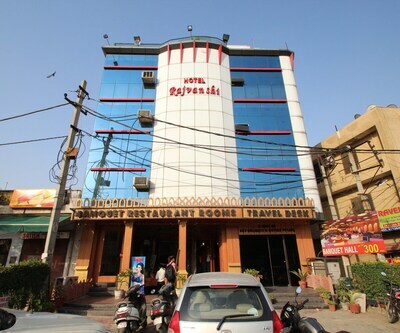 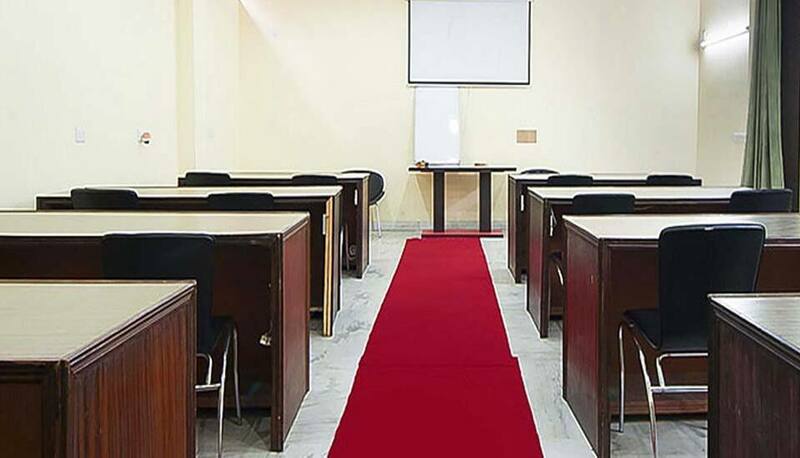 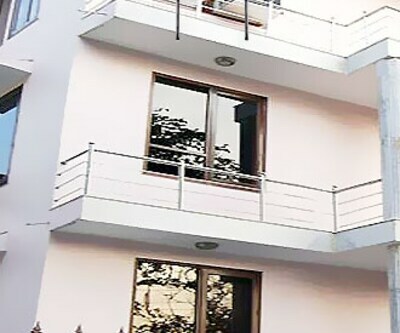 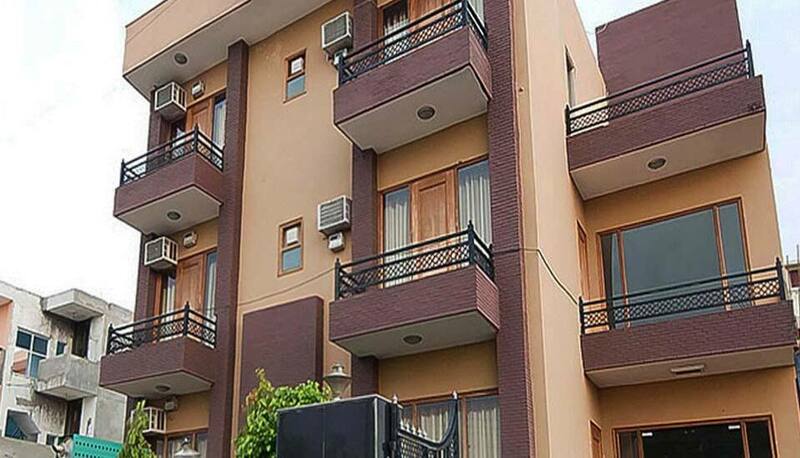 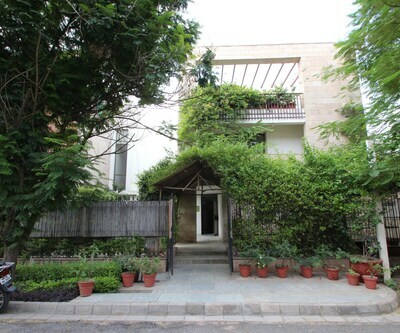 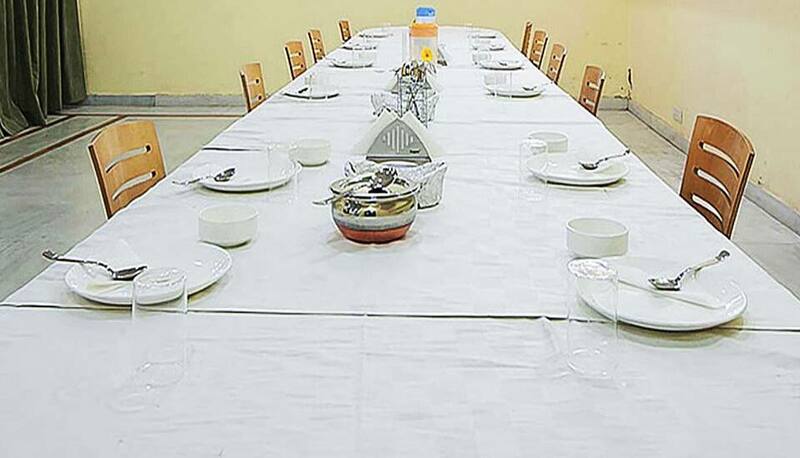 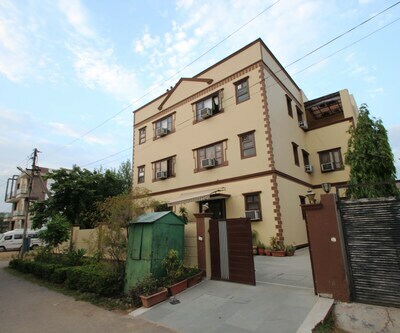 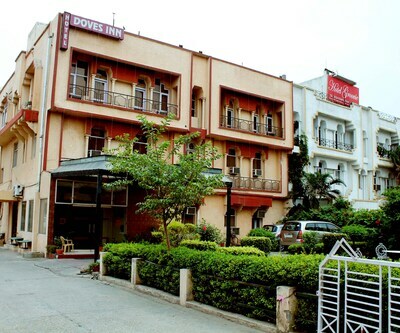 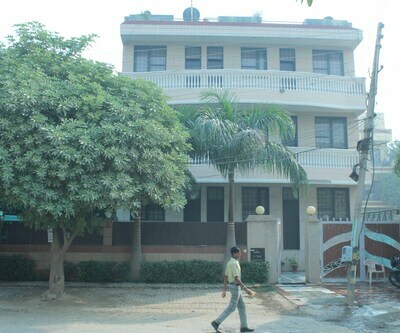 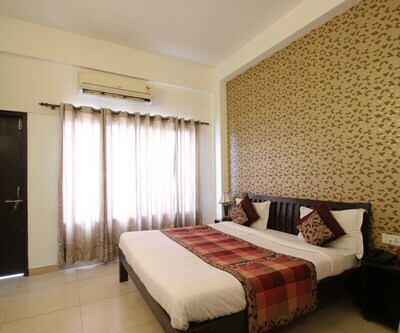 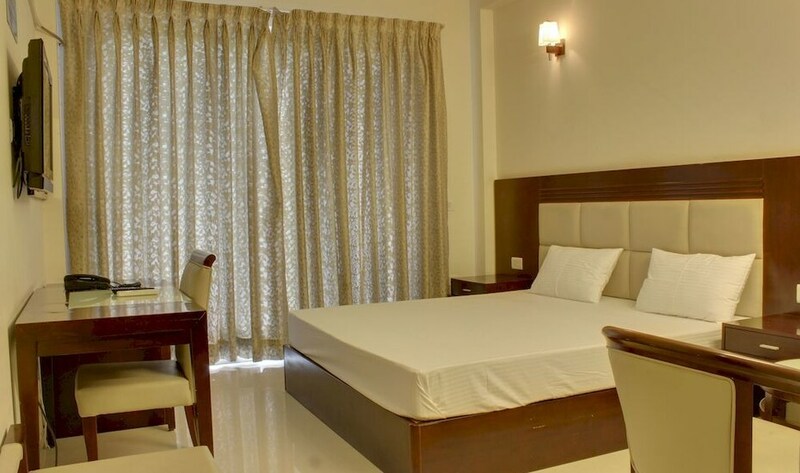 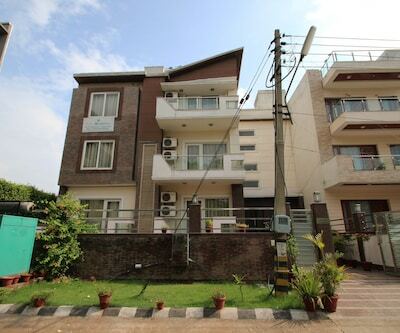 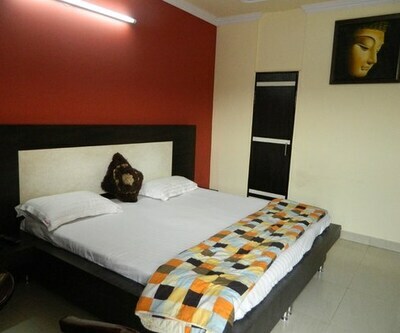 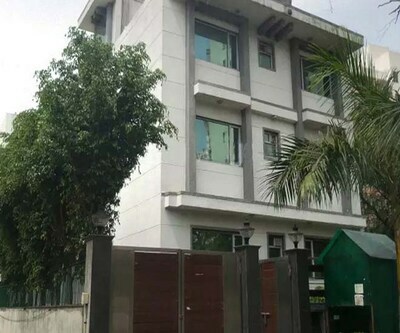 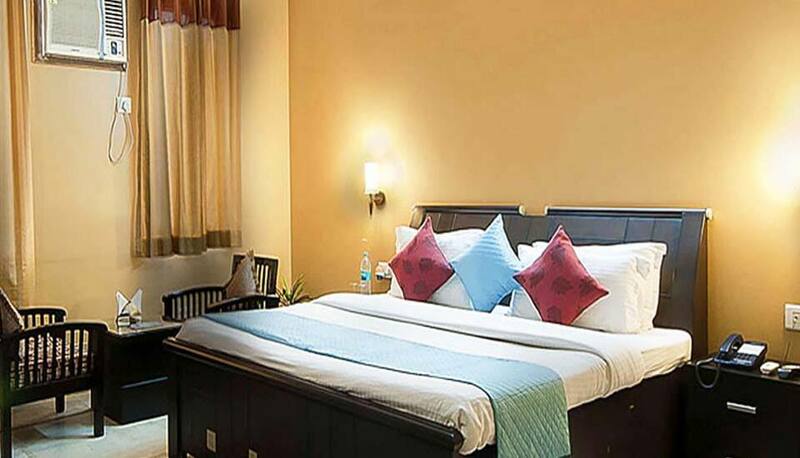 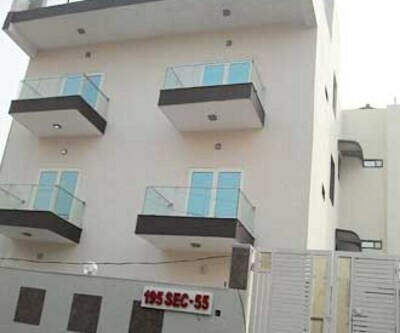 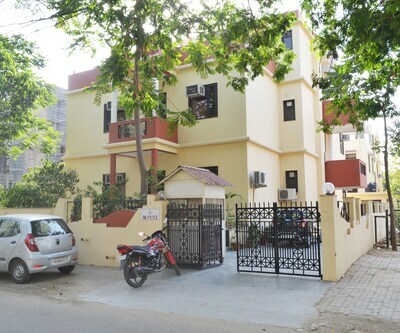 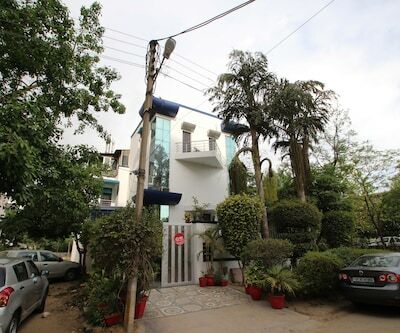 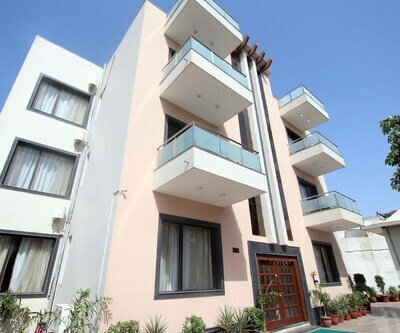 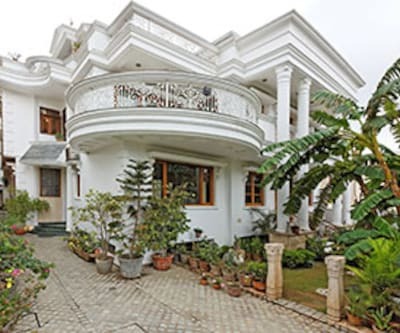 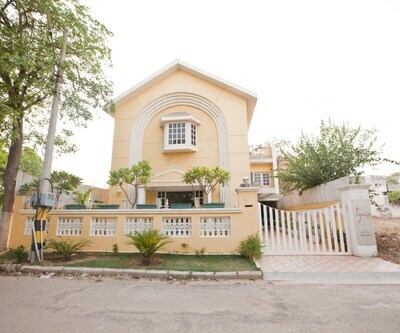 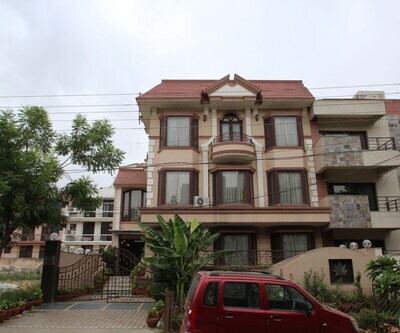 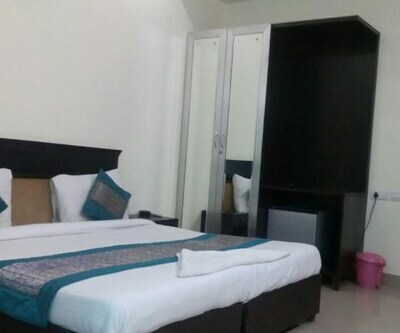 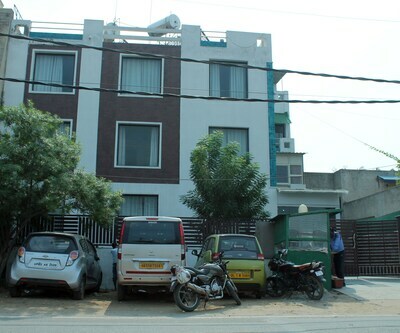 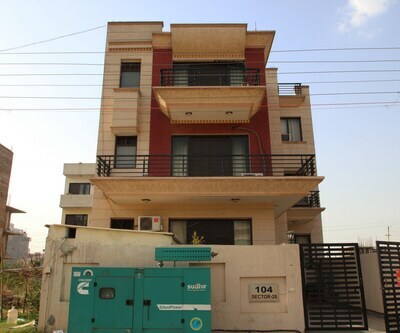 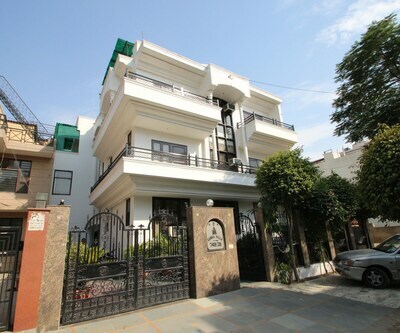 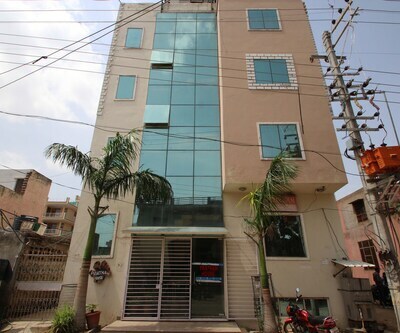 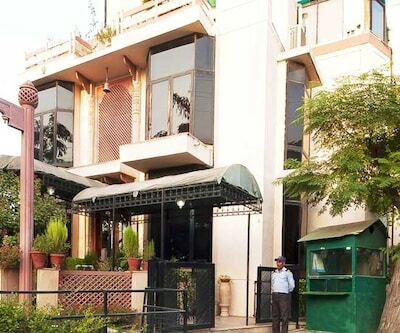 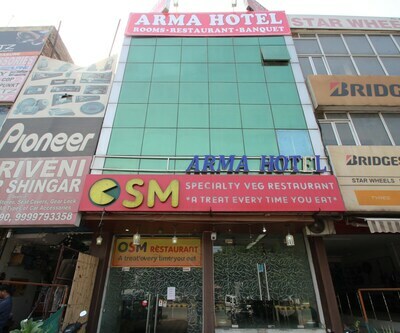 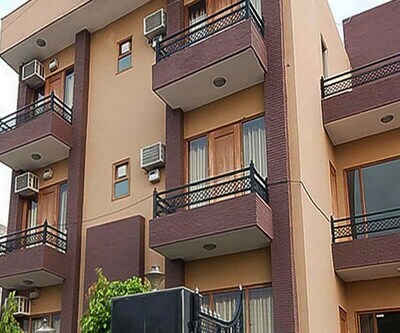 An amazing option to all the travellers amongst a roster of accommodation hotels, Stepinn IMT Manesar Budget is one of the best budget hotels in Gurgaon. 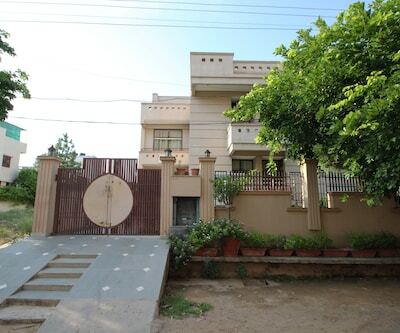 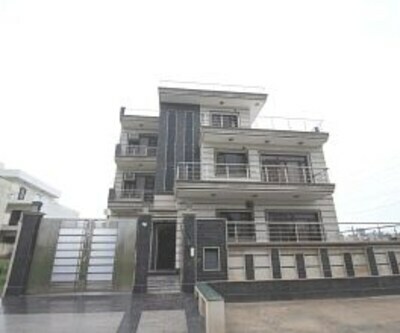 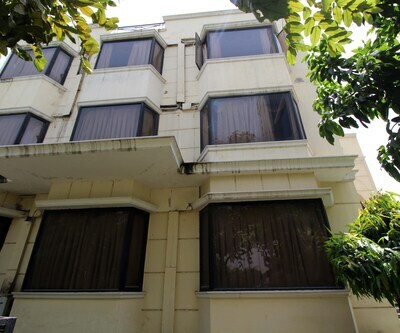 This property is worth a stay, as it is within reach to most of the traversal modes and local transports. 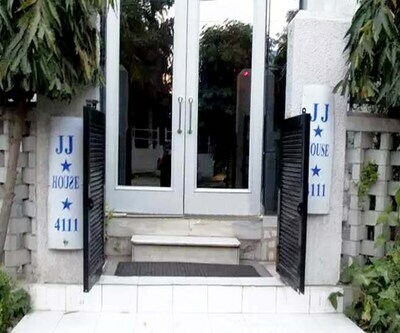 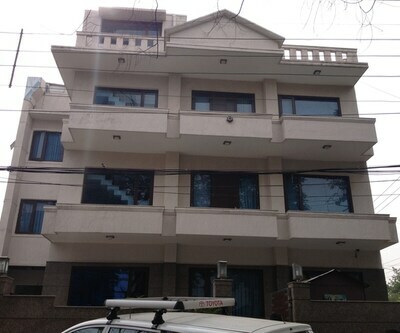 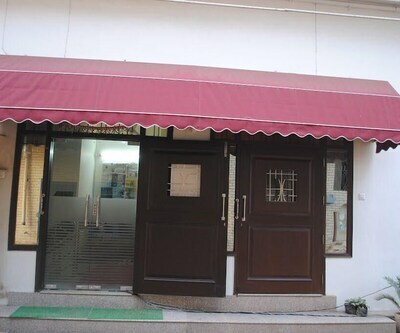 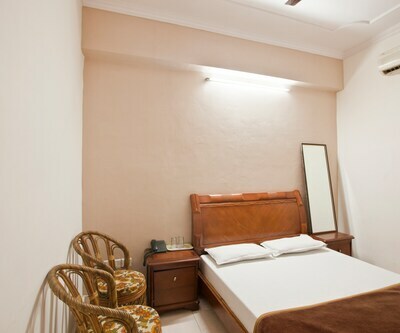 Furthermore, its comfortable atmosphere and comported staff, add up to the delight of patrons. 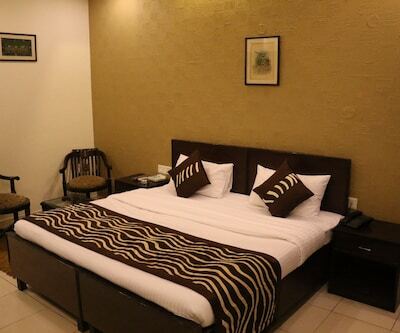 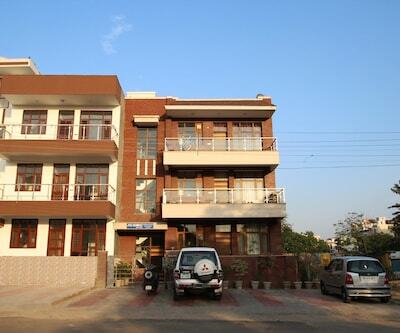 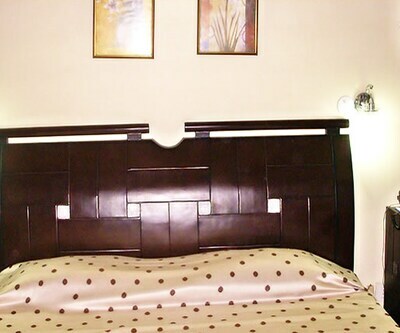 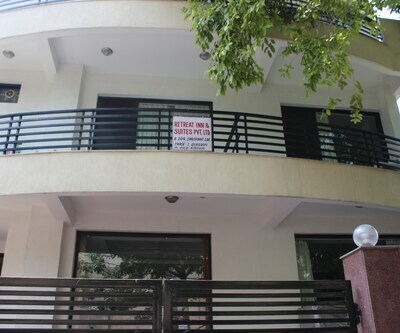 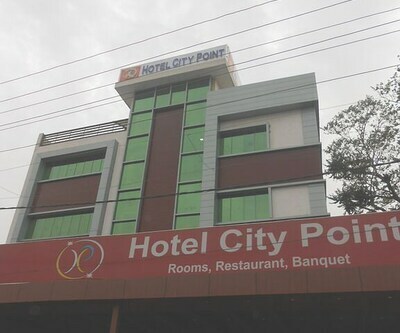 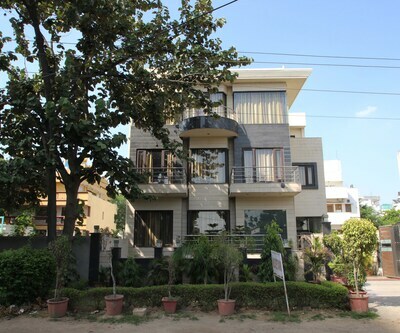 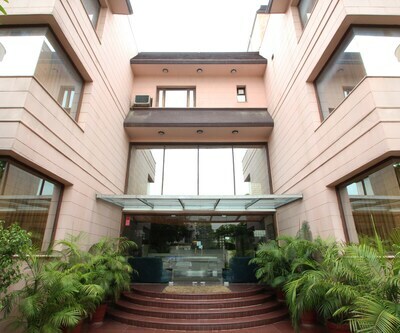 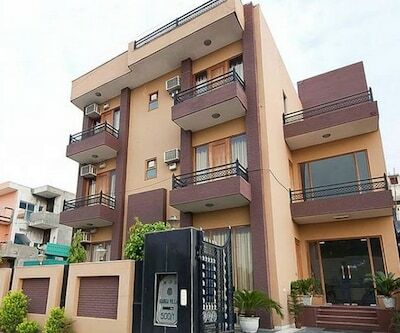 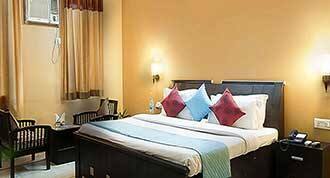 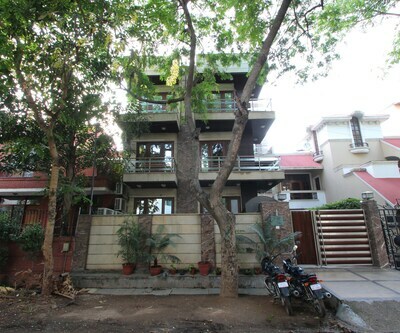 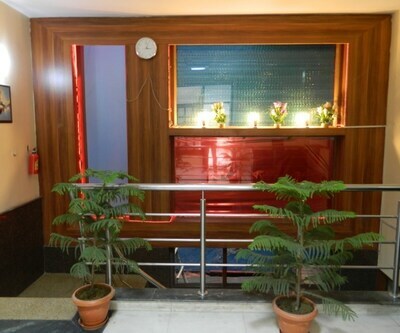 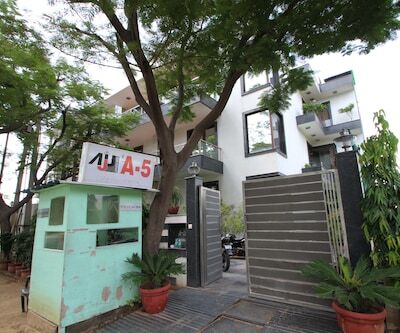 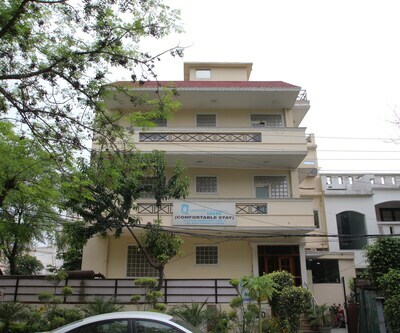 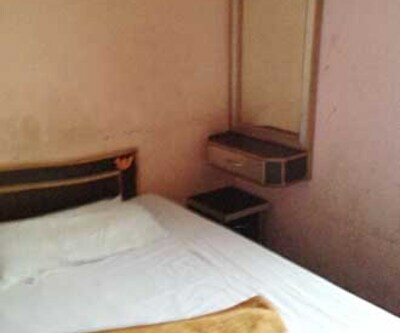 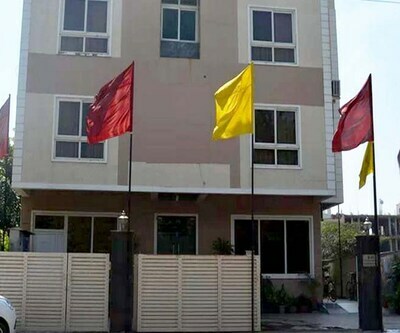 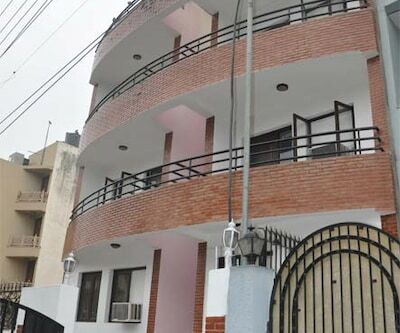 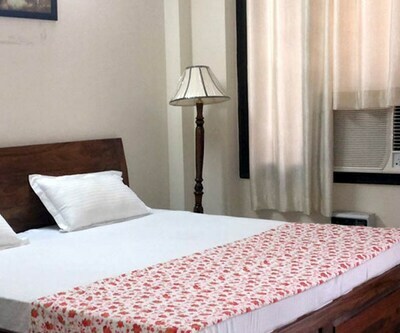 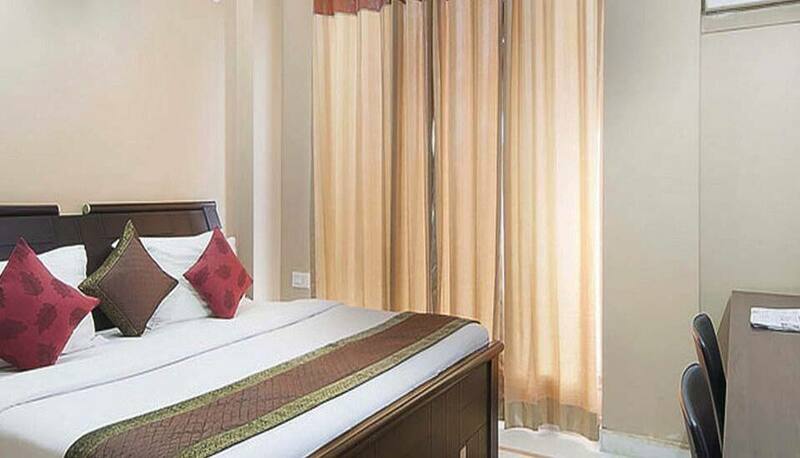 Organized in 3 floors, the hotel accommodates a total of 18 rooms equipped with modern amenities. 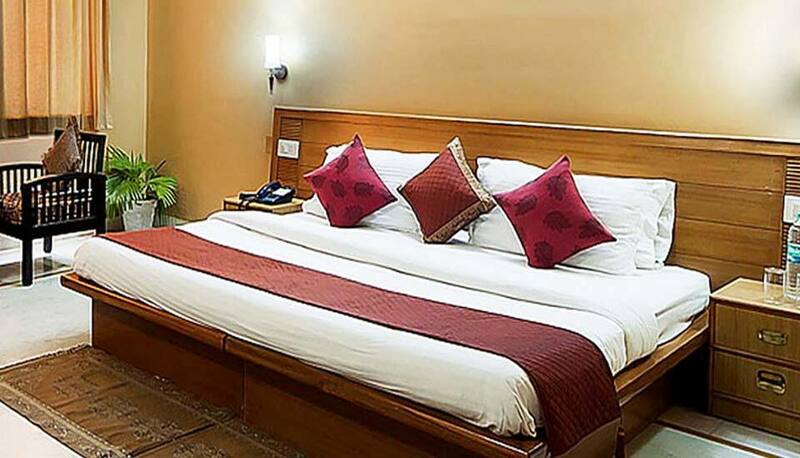 Stepinn IMT Manesar Budget provides a wide selection of facilities, such as front desk, room service, laundry, luggage storage and many more.